Started at Jimmy’s request, something on typography in music. 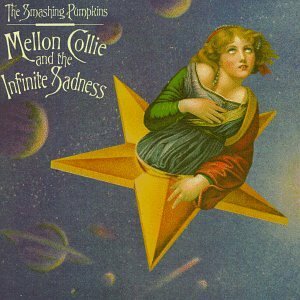 Smashing Pumpkins: Mellon Collie and the Infinite Sadness uses Victorian Swash. Also customised / handdrawn for Tim Burton’s Nightmare before Christmas, I believe. 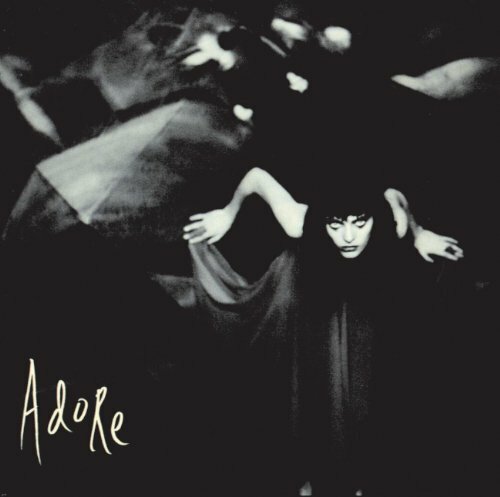 Adore uses Morgan Five Nine from Optifonts. Margo Chase has done a bunch of stuff for Madonna, and some nice hand-lettered identities for Buffy, Dracula, Four Weddings (?). Well, those who can’t afford Margo Chase’s services can go make their own TV stuff. Some more free movies / TV, music, magazines and lots of chocolate bar fonts, over at Sharkshock. Sting’s latest album has got a touch of Cezanne.